At Adventures in Scotland we are focused on promoting the many and varied activities we have in Aberdeenshire and Moray. Activities and excitement, crafts and culture all is available for everyone. 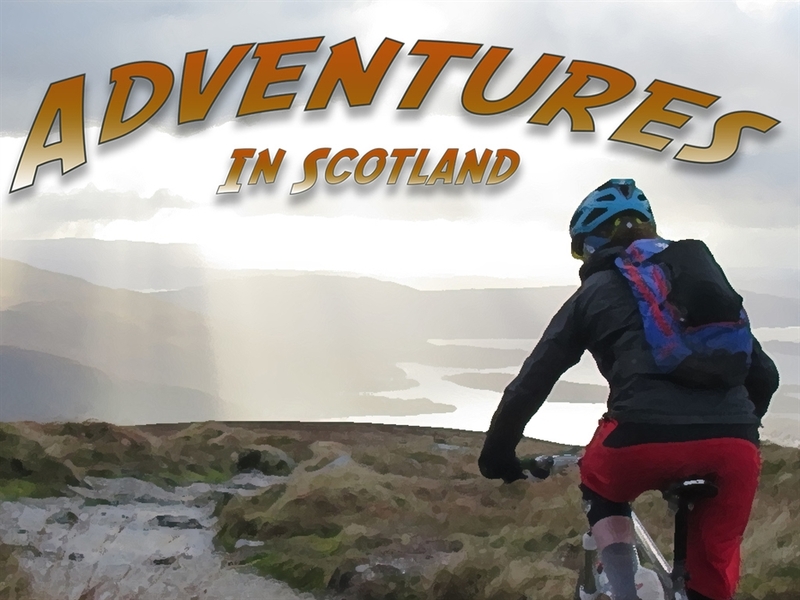 So, to start your adventures and broaden your horizons join us at Adventures in Scotland today! Our area and coastline offers unique opportunities for fun and personal development, see the dolphins and the gannets, visit fascinating historical and romantic sites, charming castles or try new and exciting activities or crafts such as climbing, shooting, fishing, photography, pottery, gliding, yachting and much much more.